The TechNation Webinar Wednesday Series continues to offer 1 CE credit from the ACI with each presentation. Recent webinars continue to draw hundreds of HTM professionals seeking knowledge and tips to help them better do their jobs. The webinar “Master RTI’s Ocean Quick Check QA Software” sponsored by RTI and presented by Key Account Manager Erik Wikström is just one example. Wikström, who has 30 years of experience in technical system sales with the last four years in the X-ray QA business, has global experience in advising and training imaging engineers and technicians in using X-ray QA software to drive workflow process improvements. RTI provides complete quality assurance solutions for all X-ray modalities and facilities. The webinar included a demonstration of RTI’s Ocean Quick Check QA software. Ocean Quick Check has helped many imaging technicians reduce the time needed for QA testing, while at the same time improving the quality and accuracy of their X-ray QA reporting. Webinar attendees gained valuable insights into new ways of improving efficiency in their X-ray QA workflow. The presentation concluded with a Q&A session in which Wikström provided answers to attendees’ questions. Almost 200 people attended the live webinar and shared positive comments on a post-webinar survey. “Amazing training as usual … Thanks TechNation,” Luis M. said. “The information provided in the webinar was very interesting and explained well,” Erik B. said. “It’s great to have a vendor showcase their new test devices and how to use those devices in the field, which helps us with budgeting new test equipment or enhancing our preventive maintenance program,” Brian G. said. A recent PartsSource-sponsored webinar “The Messy Costs of Managing Multiple Vendors” continued the Webinar Wednesday series. 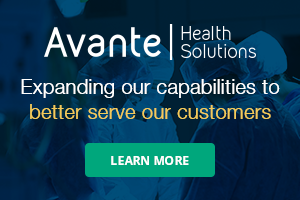 During the webinar John Bowser, manager at Ohio Health, and Erin Tournoux, vice president of client services at PartsSource, discussed how to stop managing vendor performance and administrative tasks, and shift your staff’s focus to core business operations. 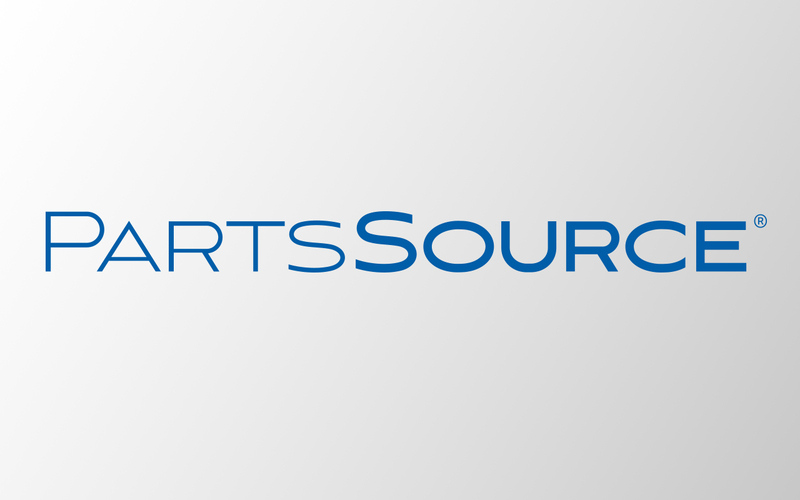 The webinar shared data from PartsSource customers as well as some of its internal data to assist biomeds and their approach of sourcing parts. Some key points of the webinar included a look at common pain points that come with managing multiple vendors. It also provided insight into Ohio Health’s experiences with data-driven examples showing the impact of using multiple vendors on health care organizations. One key aspect of the webinar was a look at how to improve outcomes through supplier consolidation. The webinar also included a Q&A session where attendees were able to share challenges they have faced with Bowser and Tournoux offering expert advice. The webinar proved to be popular with the HTM community with 210 attendees for the live webinar. Those who attended the live presentation shared their opinions in a post-webinar survey and had great things to say about the PartSource-sponsored session. “Great webinar with great speakers! Webinar Wednesdays are always a great asset to me and my learning. I love using PartsSource for my parts and supplies and I appreciate their focus on making my job easier. Thank you TechNation and PartsSource for all you do,” David M. wrote. “It’s great to have webinars that provide both information and data to back-up that information,” Richard S. wrote. “The webinar was a good addition to the Webinar Wednesday series and PartsSource did an excellent job communicating the issues,” Randall G. wrote. Attendees also praise the Webinar Wednesday Series after every webinar and encourage others to join them at the next webinar. “I’m new to Webinar Wednesdays and I really like having a resource that offers job-specific learning opportunities,” Gretchen K. wrote. “TechNation’s Webinar Wednesday series is a great way to get my CE credits. I always look forward to seeing what the upcoming webinars are going to be,” Jacob S. shared. “The Webinar Wednesday series is full of valuable information on a variety of topics,” Joseph D. added. “I think the Wednesday Webinars fit in perfectly with my schedule. No better way to end Hump Day than a good webinar and some CE credits,” Matthew F. wrote. “I enjoy the wide range of topics Webinar Wednesdays offer. I do nothing but register; open the portal and I have access to information that can boost my career. I appreciate TechNation’s efforts encouraging my success,” Evelyn P. wrote. “The series of webinars has improved my understanding of numerous equipment issues. They answer questions I never thought to ask,” Jim D. explained. “Webinar Wednesdays continue to get my applause as it has been able to provide an important form of communicating information about current technologies for the HTM industry,” Albert R. said. For more information about the TechNation Webinar Wednesday Series, including a calendar of upcoming webinars and recordings of previous webinars, visit 1TechNation.com/webinars. TechNation webinar Wednesday would like to thank the sponsors who participated in the webinars featured in this article.